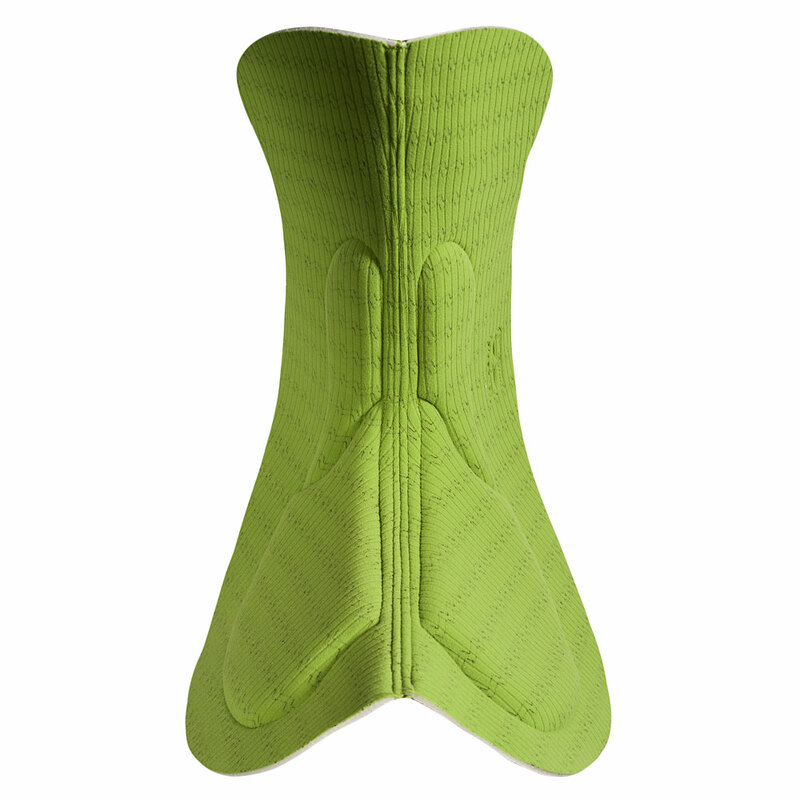 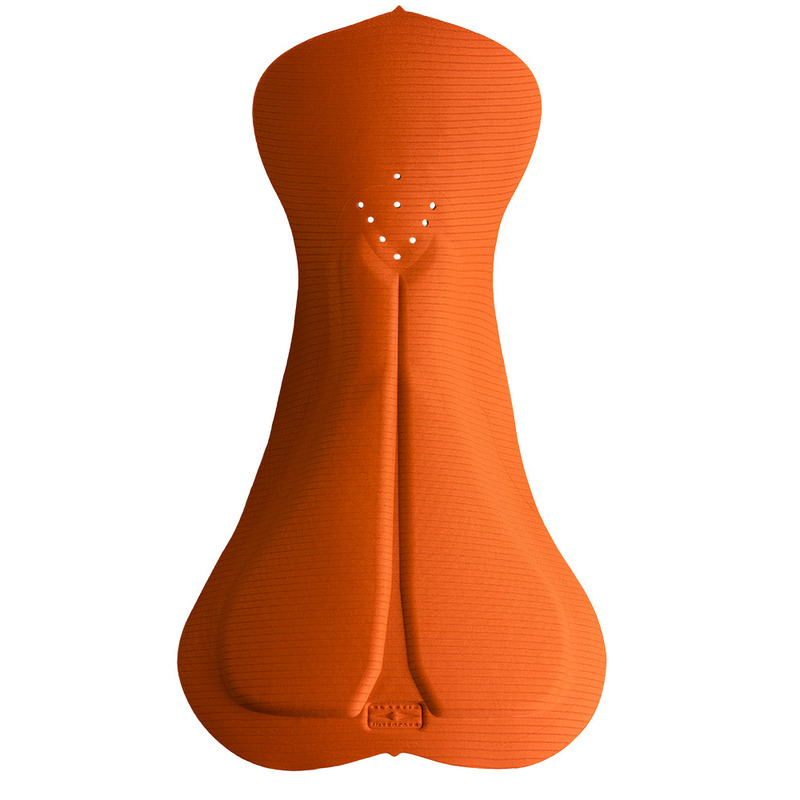 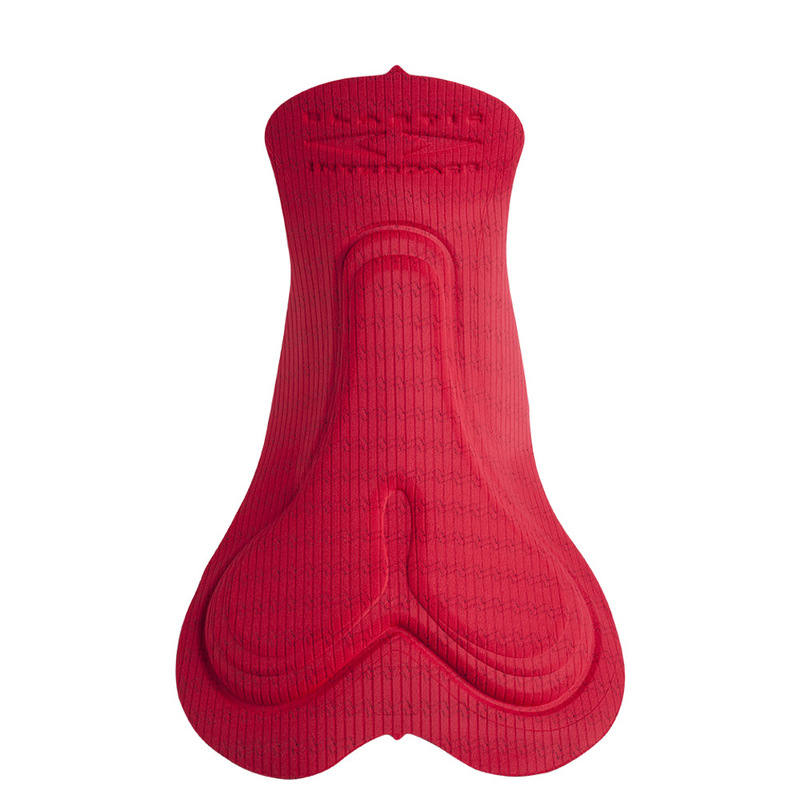 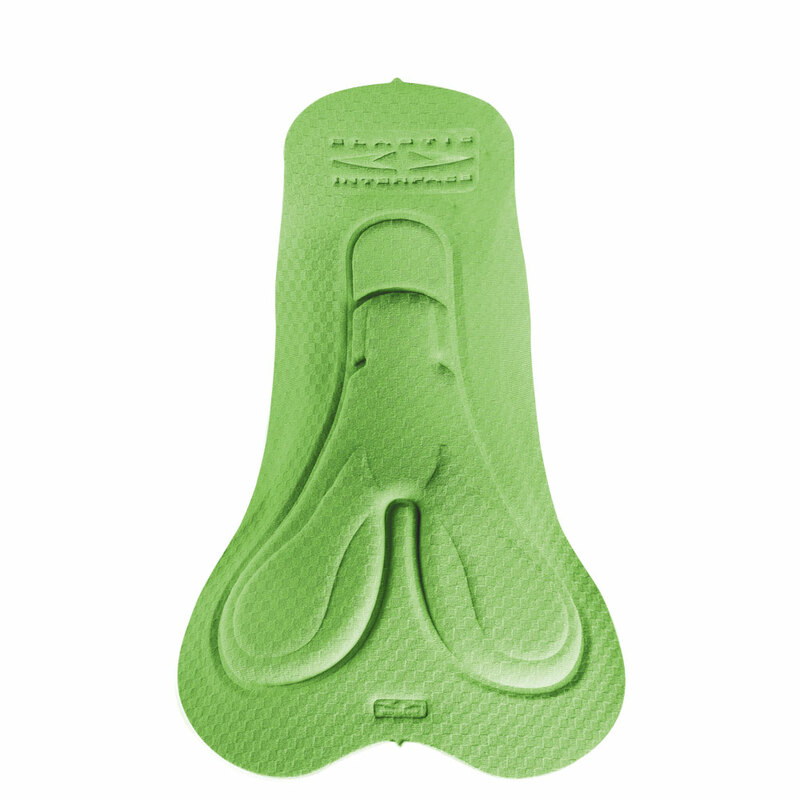 Bastogne Women is a pad by the totally flat surface featuring an extremely minimalist design. 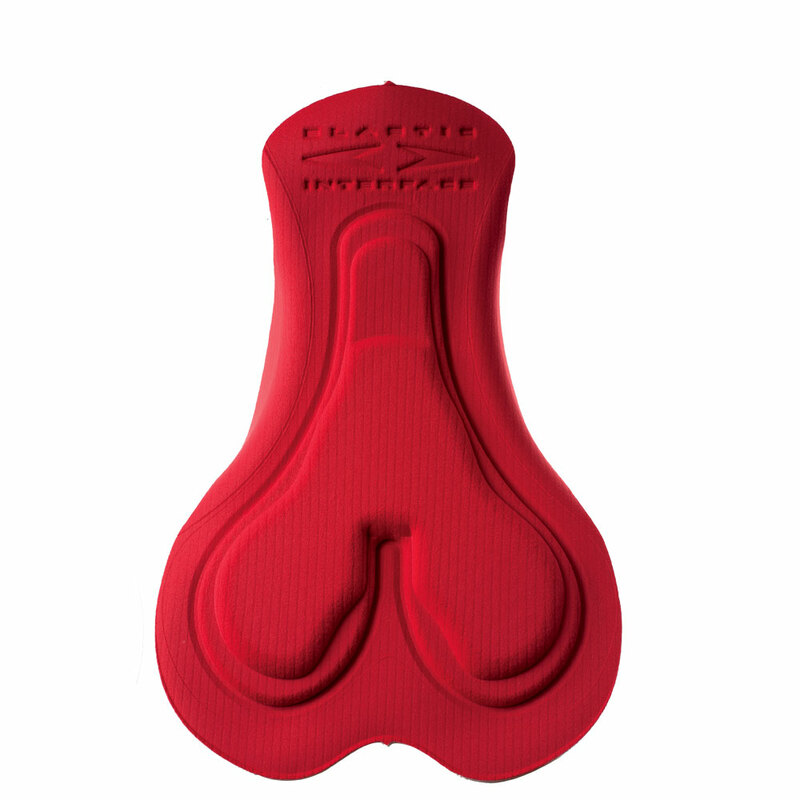 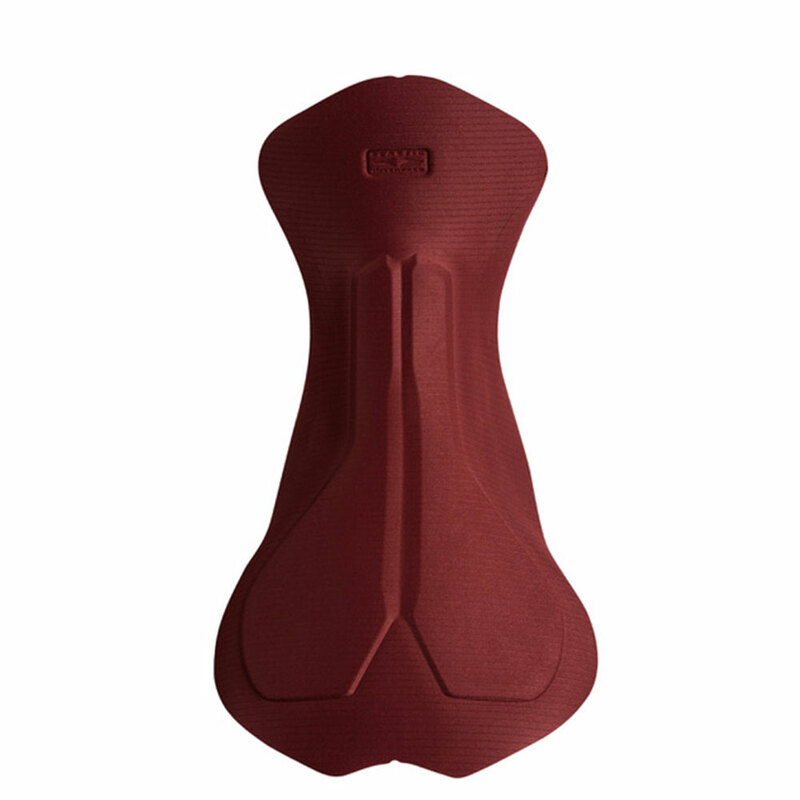 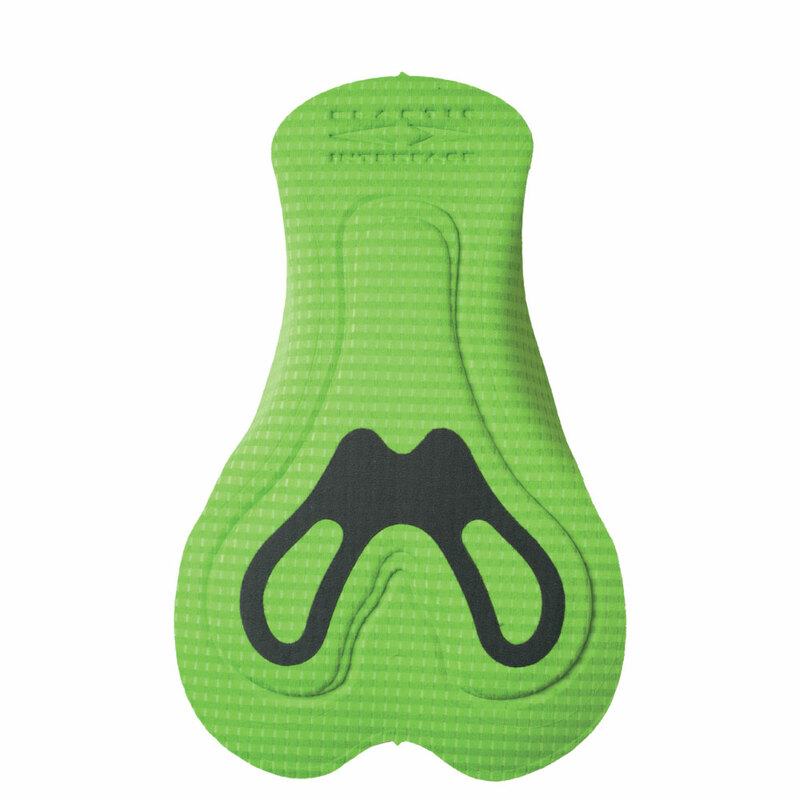 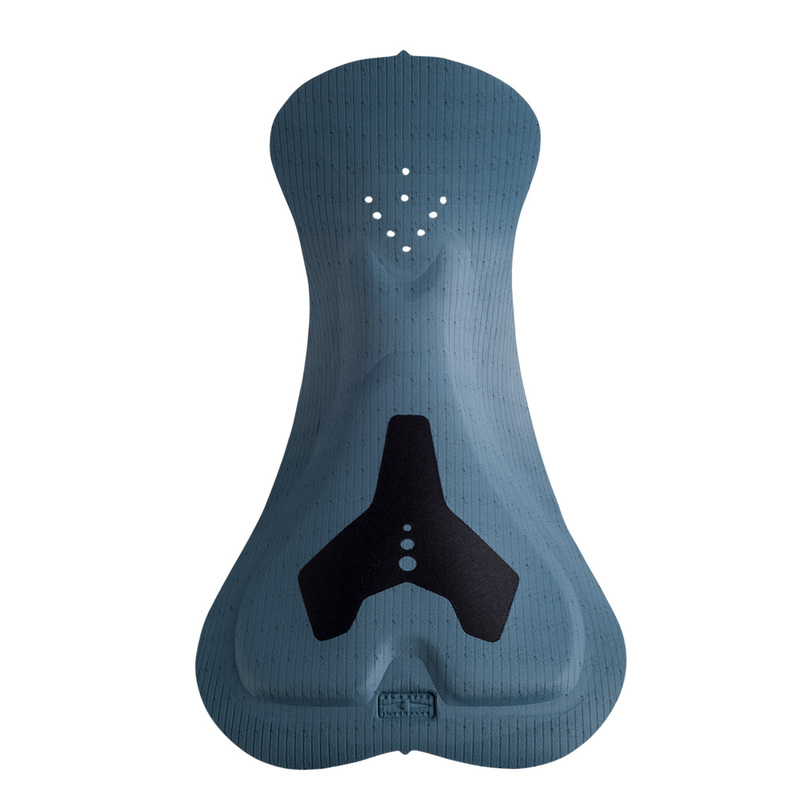 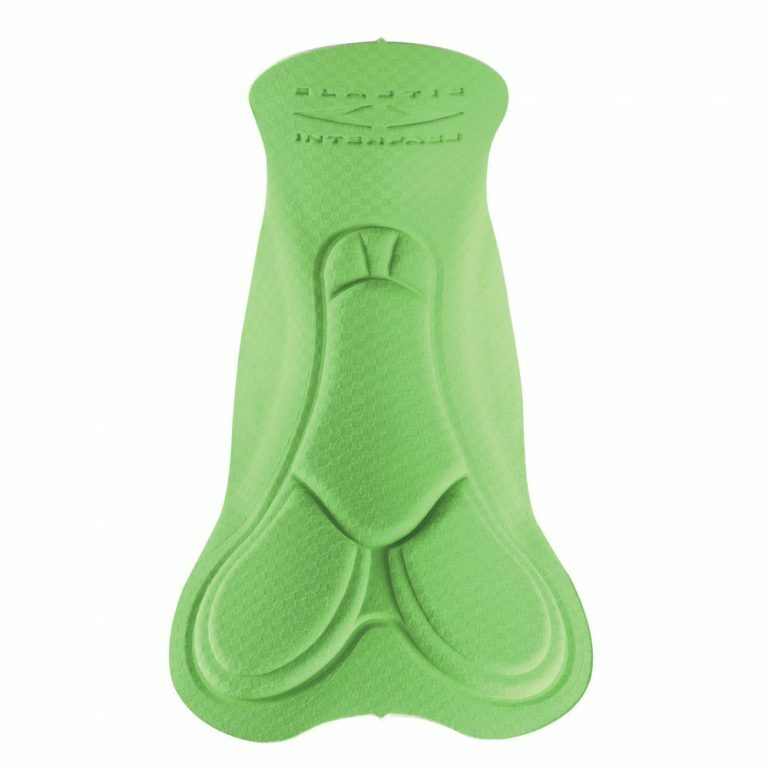 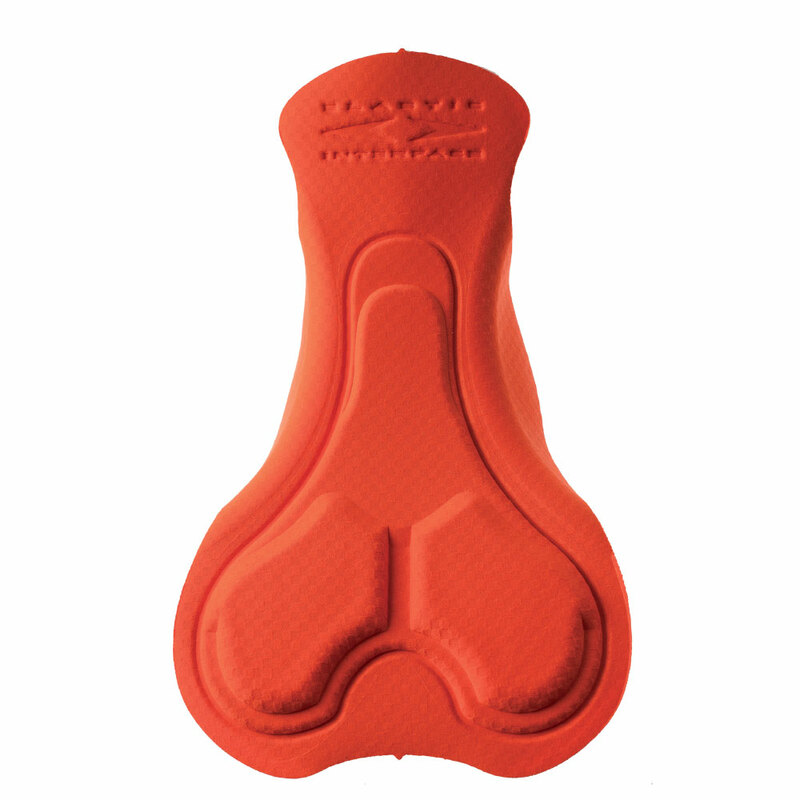 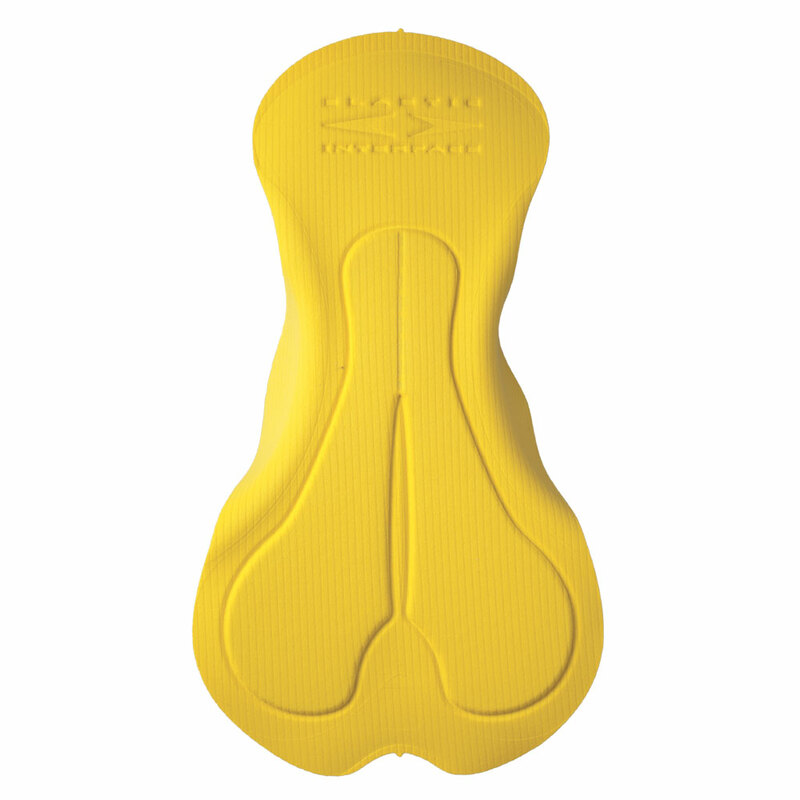 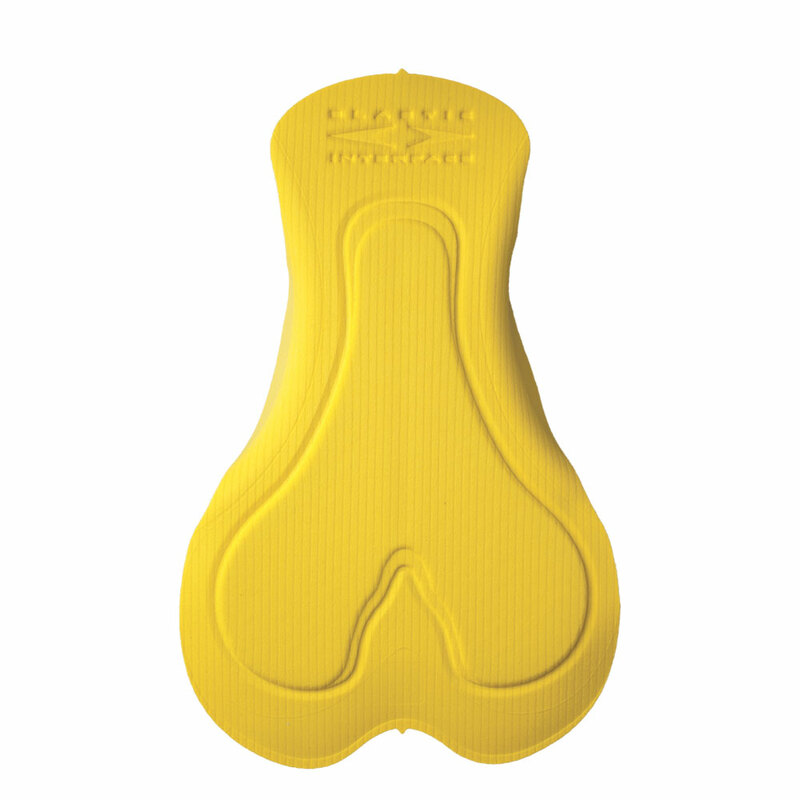 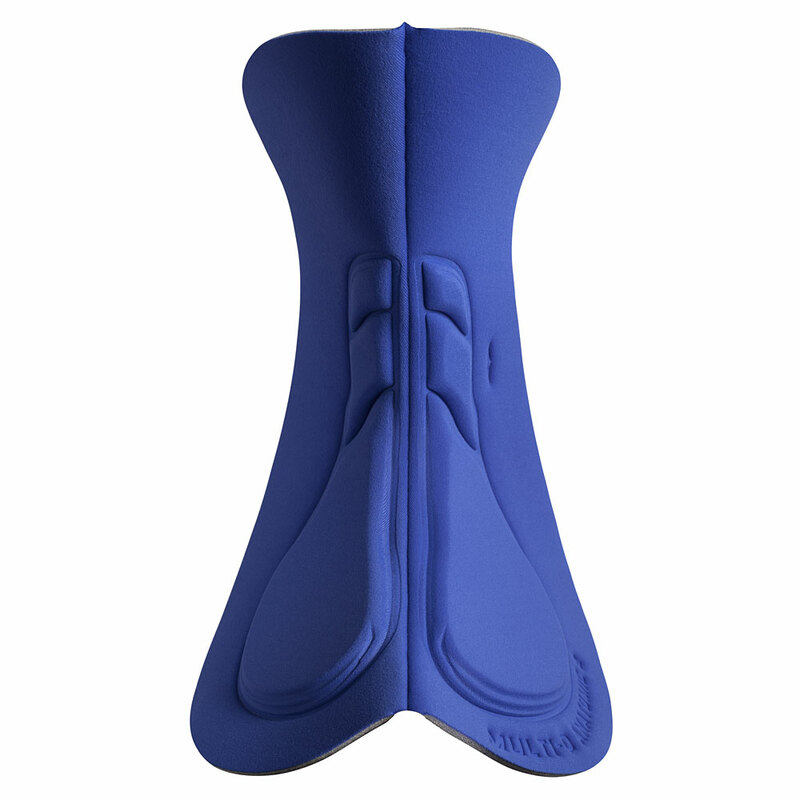 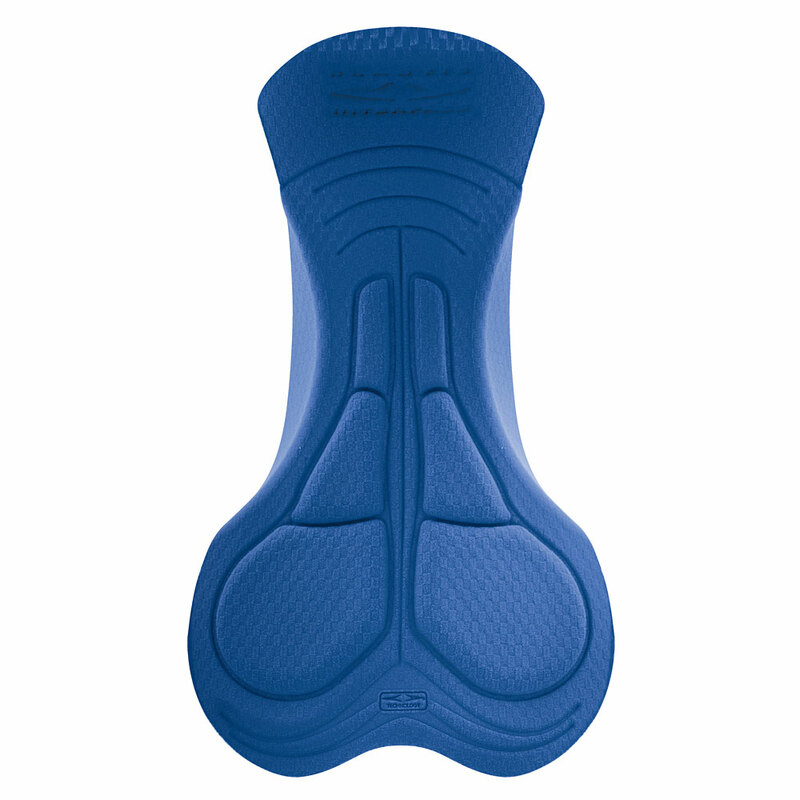 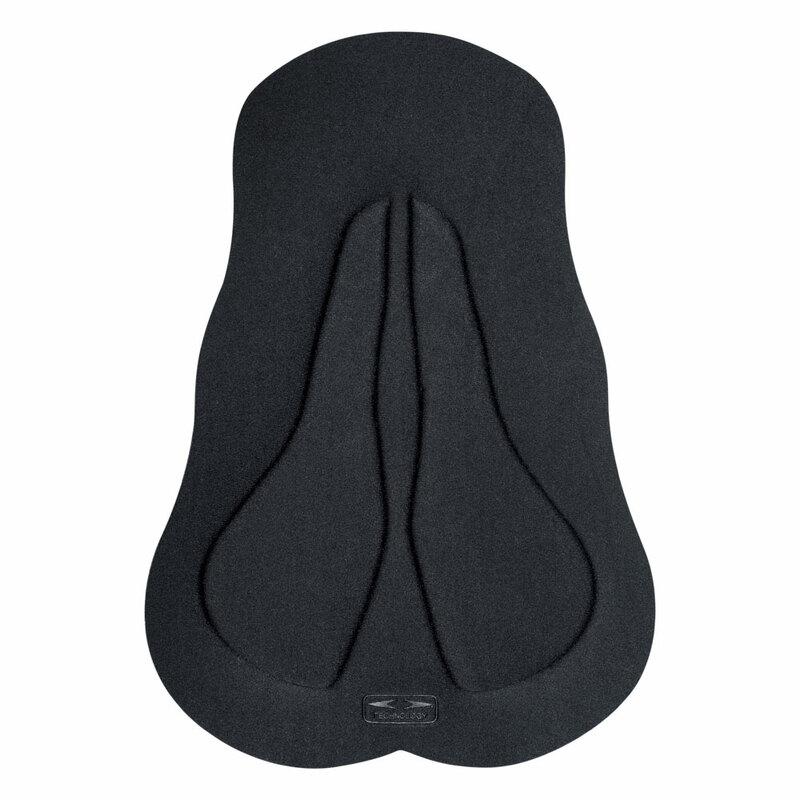 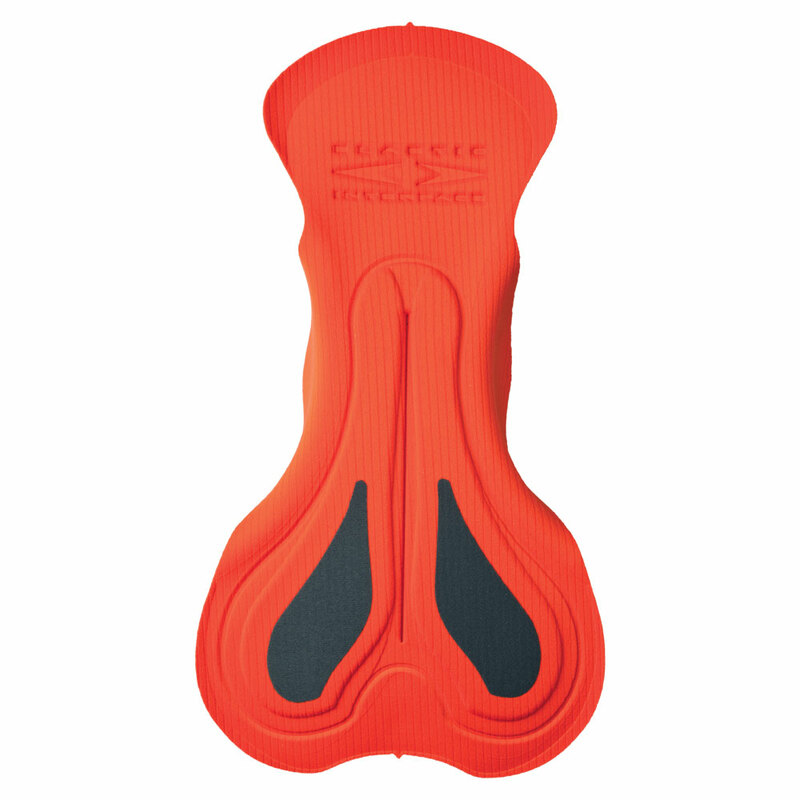 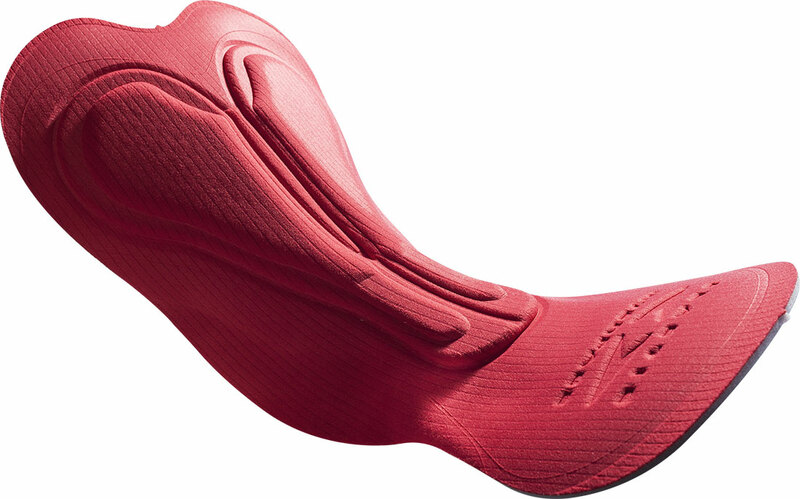 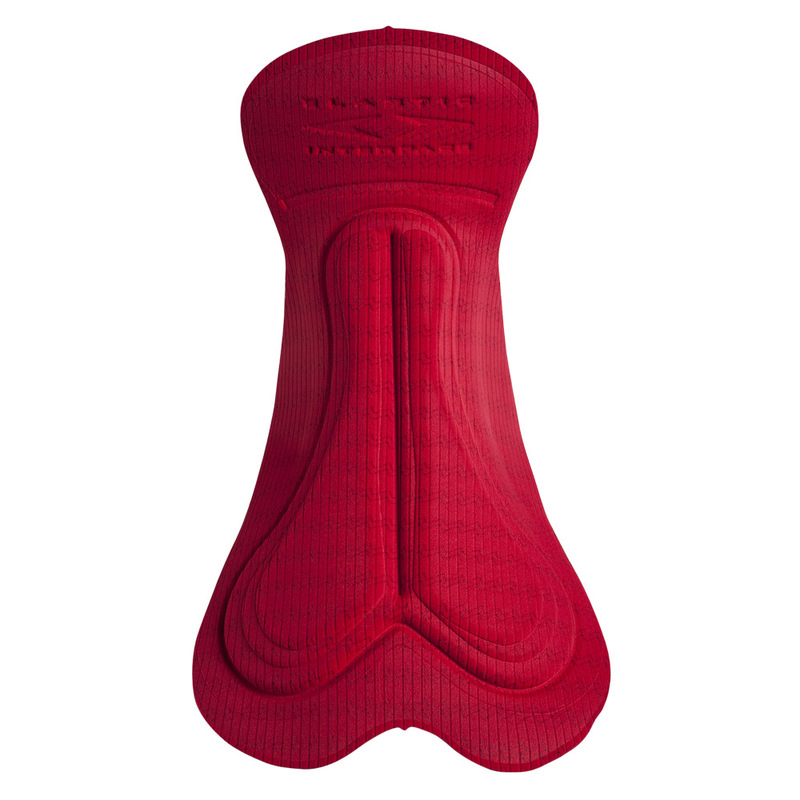 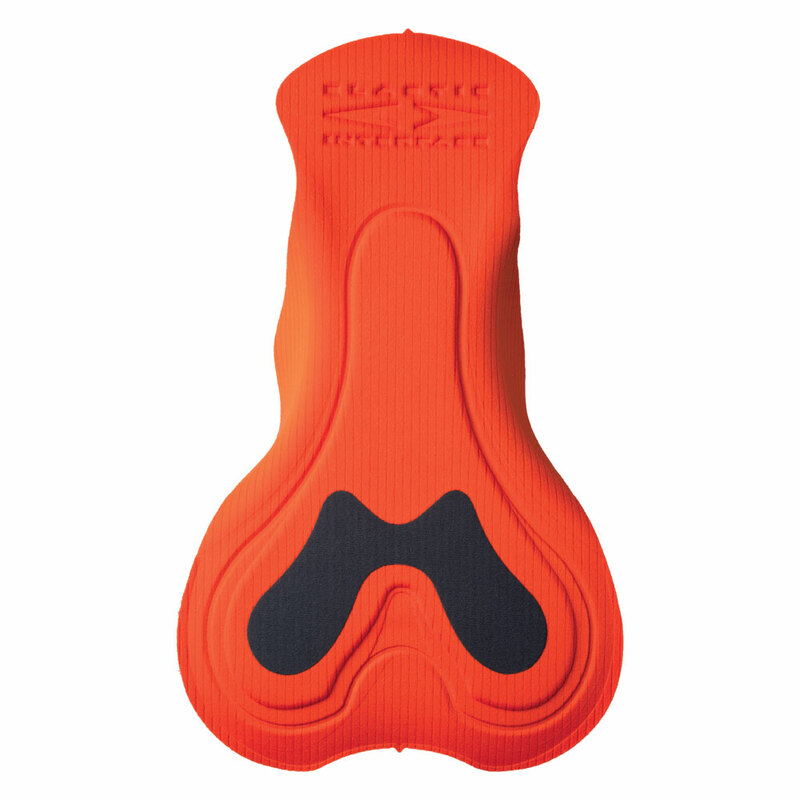 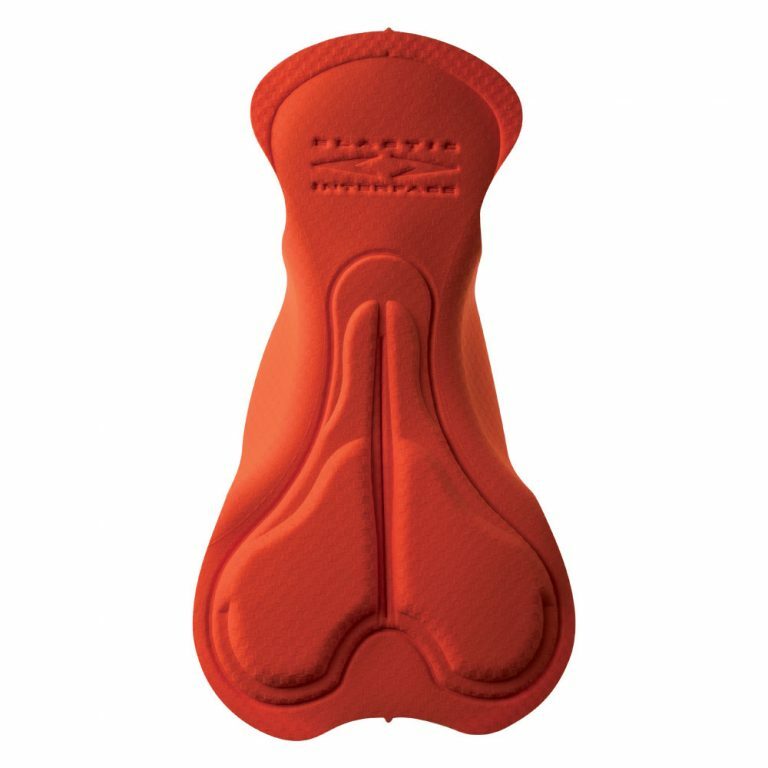 Apparently simple, the protective foam inserts are developed on the “underneath” portion of the pad, aspect that is usually much appreciated among those riders that prefer a smooth, flush surface with no areas of transition. 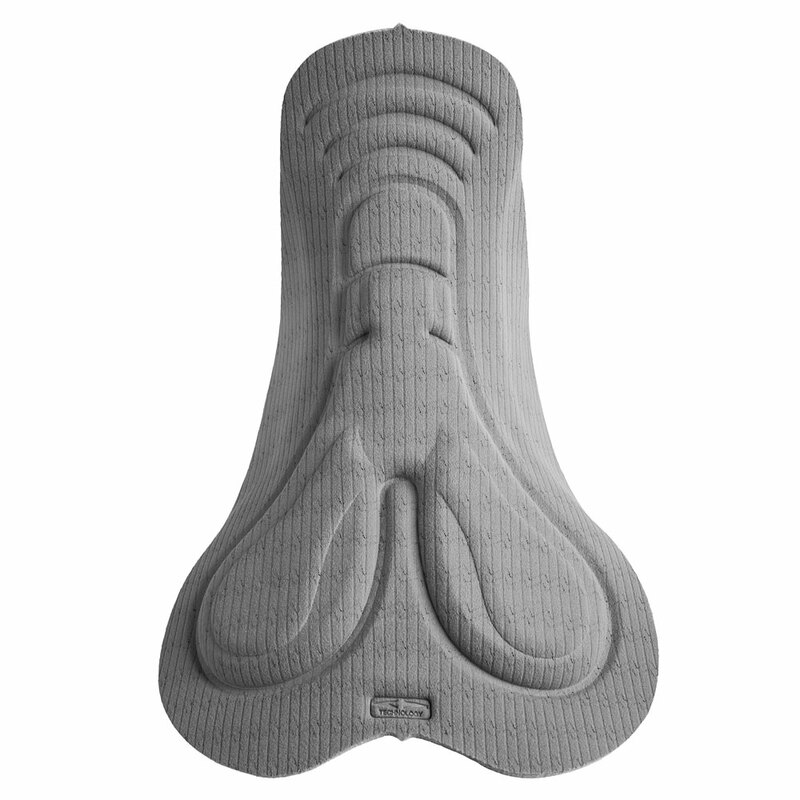 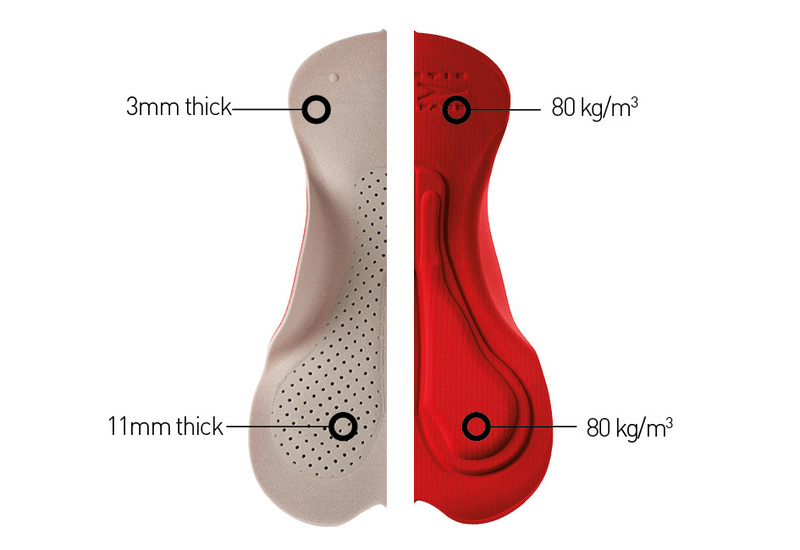 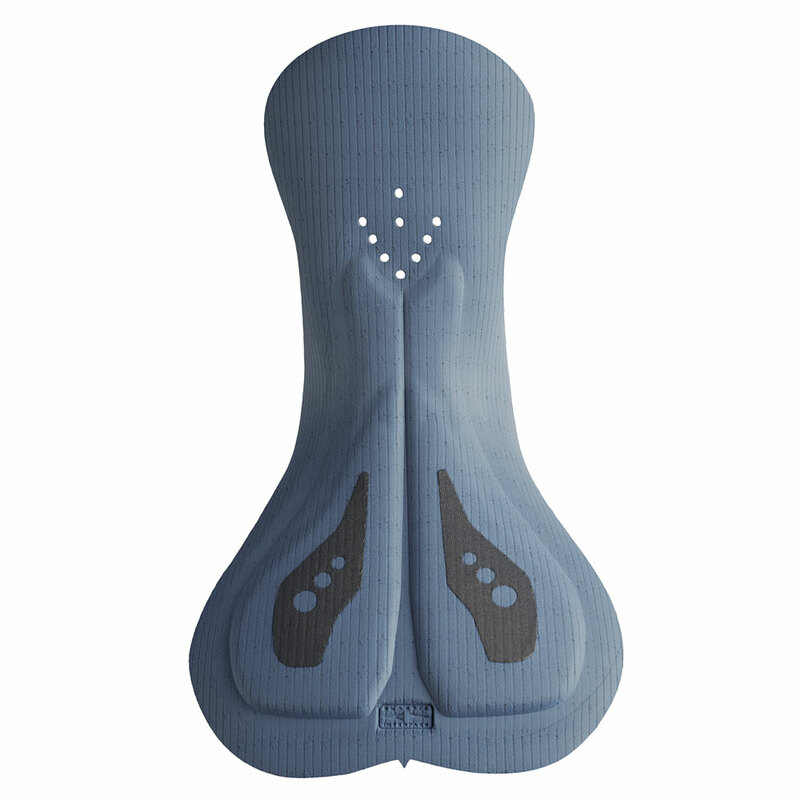 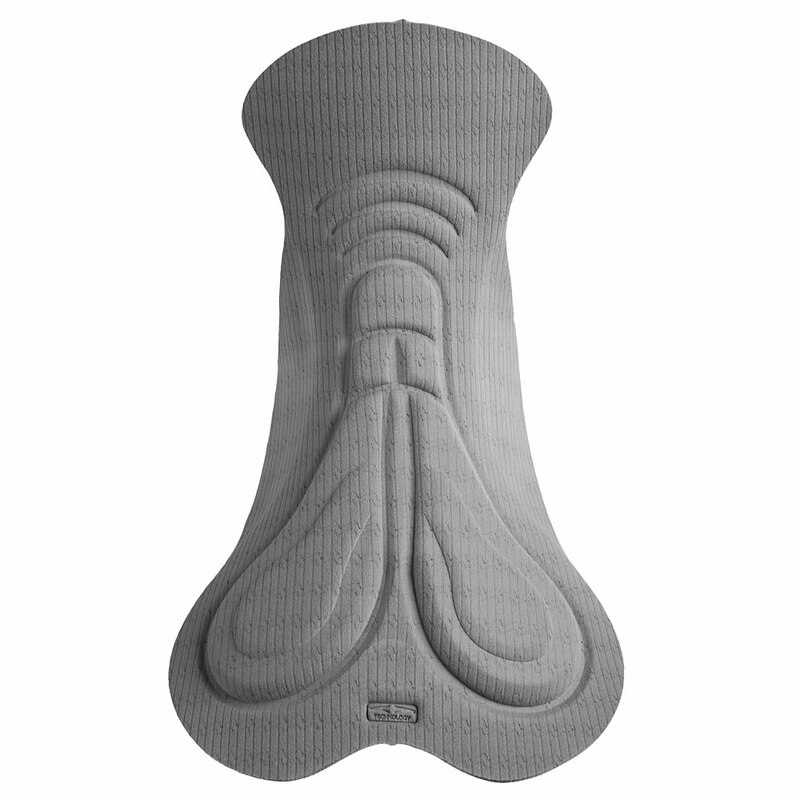 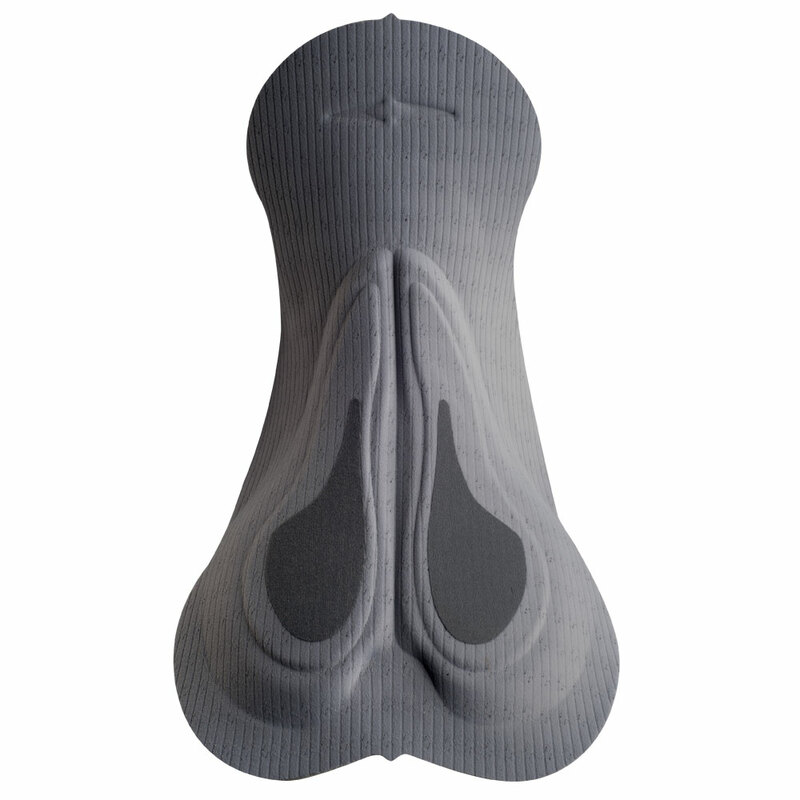 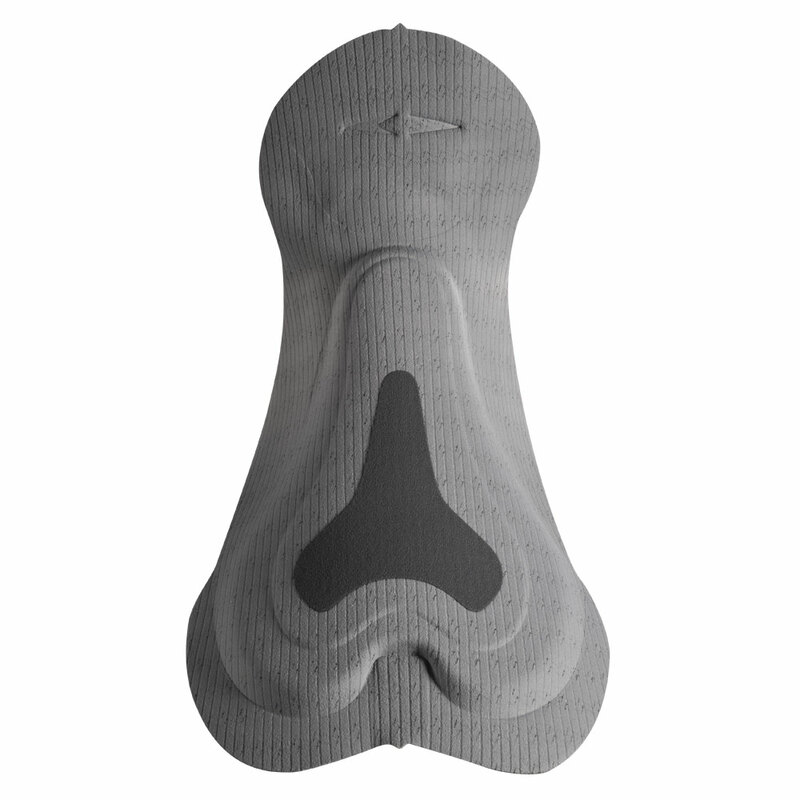 As all EIT products the shaping of the central area is engineered according to specific anthropometrical measurements, guaranteeing adequate protection and supporting female anatomy while in saddle, providing perfect fit and saddle stability. 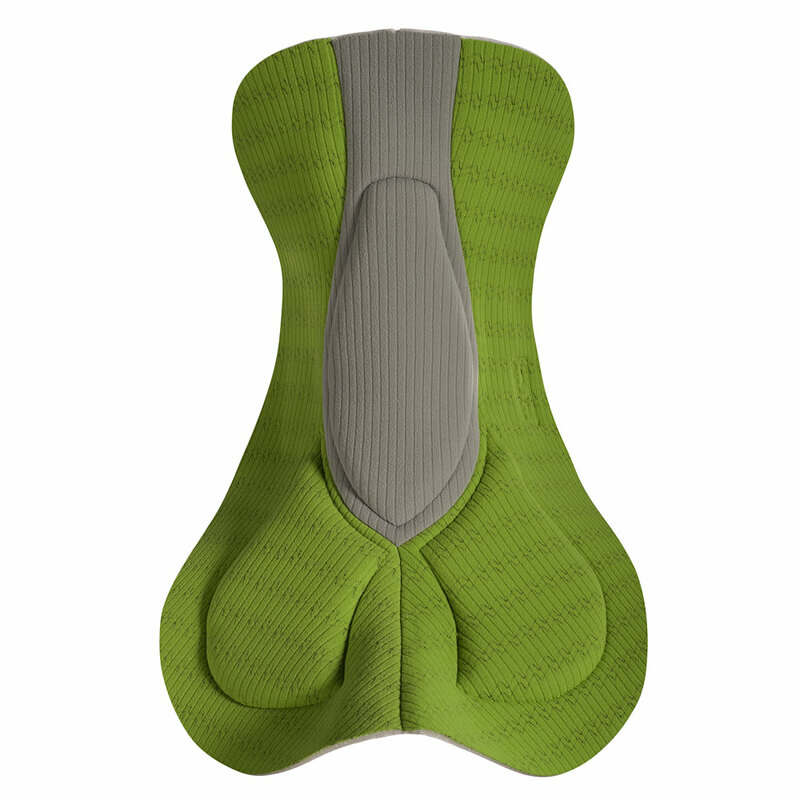 Also the “pelvic tract” area was tested and engineered to support the rotation of the pelvic bone on the saddle while pedaling. 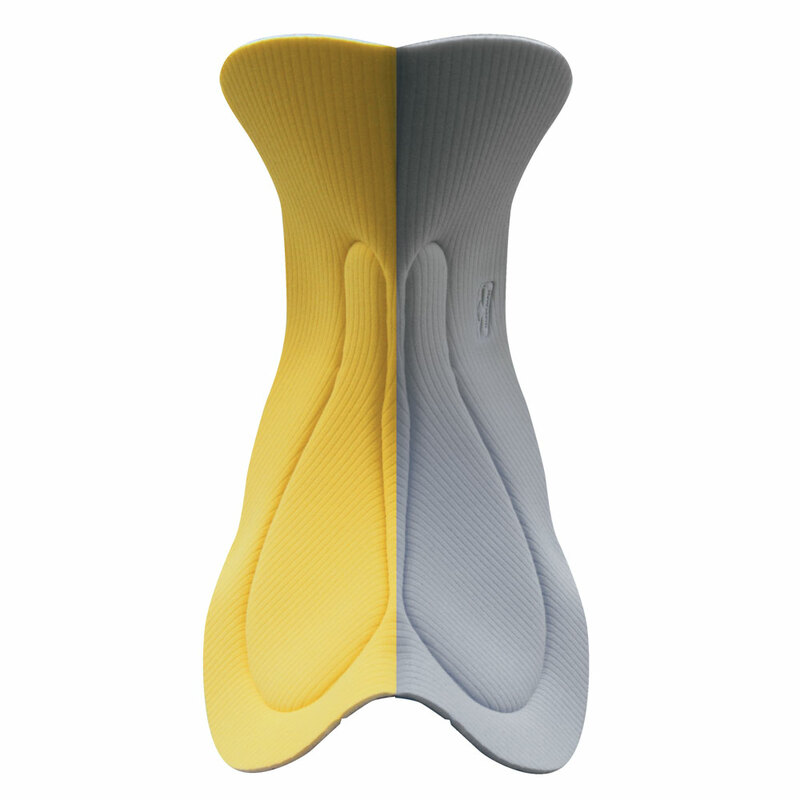 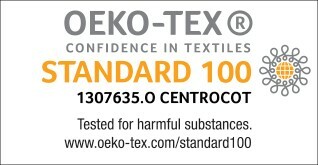 The perfect combination of perforated foams and different foam densities provide breathability and freedom of movement.